Let’s schedule a meeting. Aloha Healthcare would like to be your trusted partner in health. Please send us your information so we can schedule you for a health needs assessment with one of our care coordinators, case managers, or nurses. 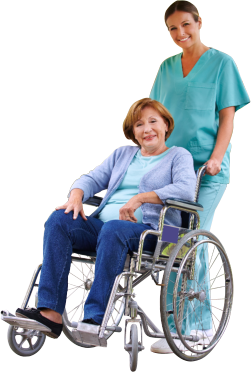 We will determine the level of health assistance you need for your current condition. Our office will also coordinate with your physician on the development and proper administration of a care plan.